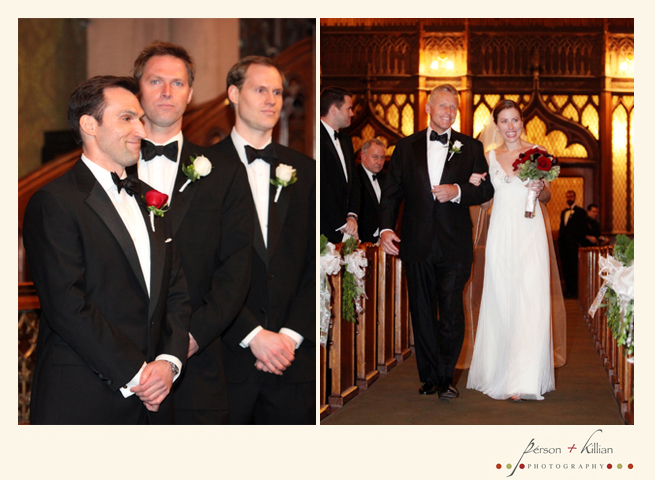 Allyson & Brian’s winter wedding at the Boston Harbor Hotel was certainly filled with holiday cheer and Person +Killian Photography loved being there. 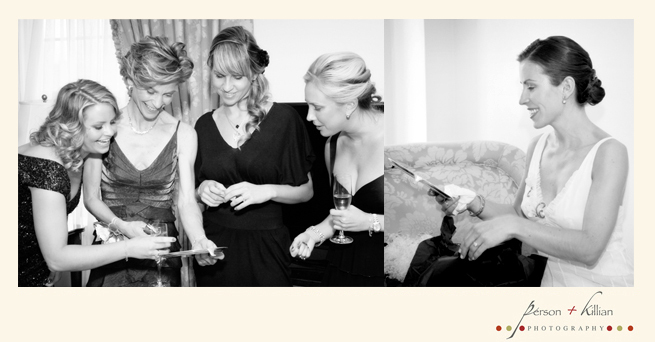 The wedding was a buzz with Christmas inspiration and ideas. Ally and her mom along with the talented Tori of Winston Flowers thought of it all! 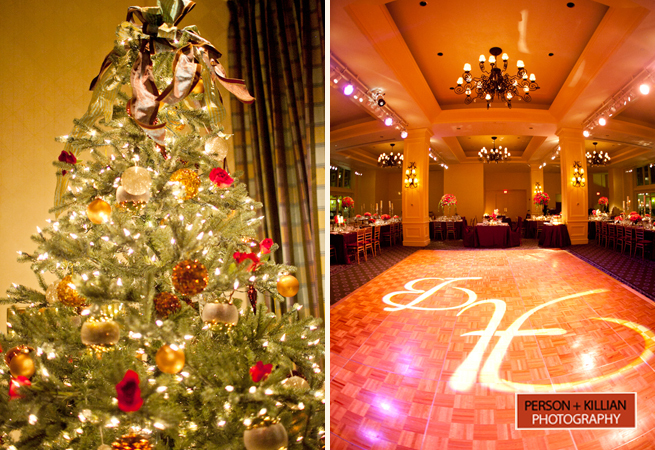 The beautiful festive décor, human nutcrackers and singing carolers added a cheerful element to this romantic winter wedding. A big thank you to Ally, her mom and of course Brian (Cush) for being such a pleasure to work with! Happy holidays to you and your family. 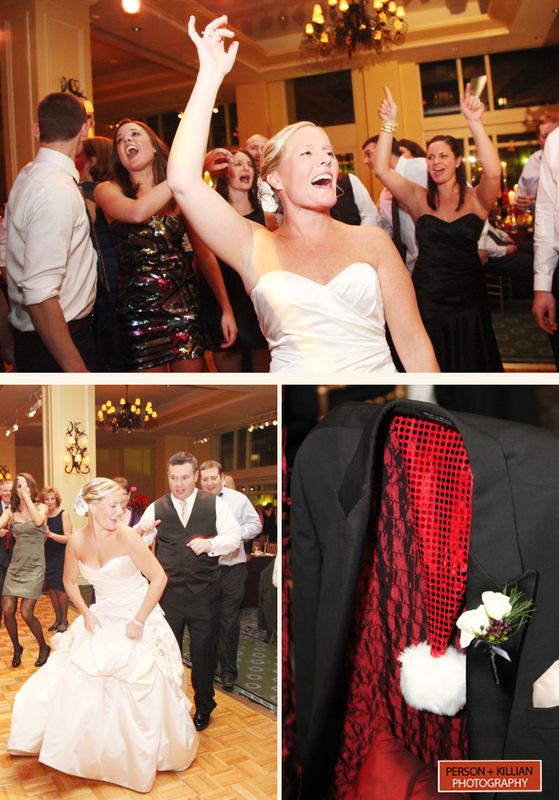 * This post is filed under Boston harbor Hotel wedding Photographs. 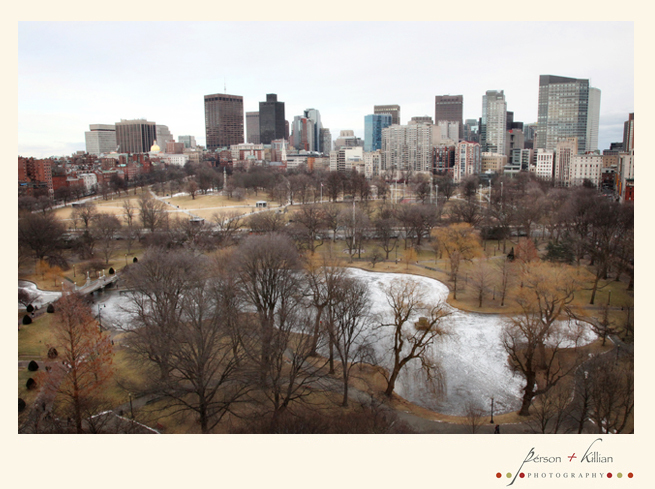 Winter wedding inspiration and ideas at the Boston Harbor Hotel. 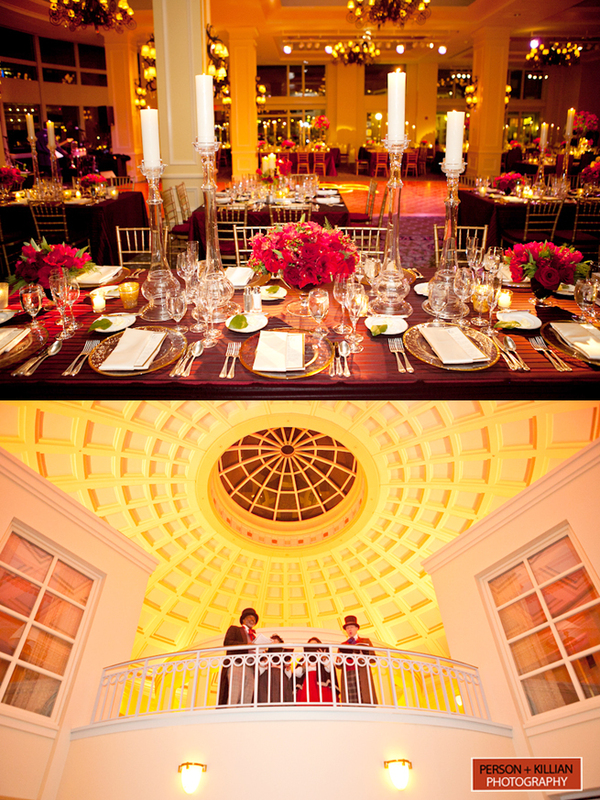 Romantic & formal wedding ideas. 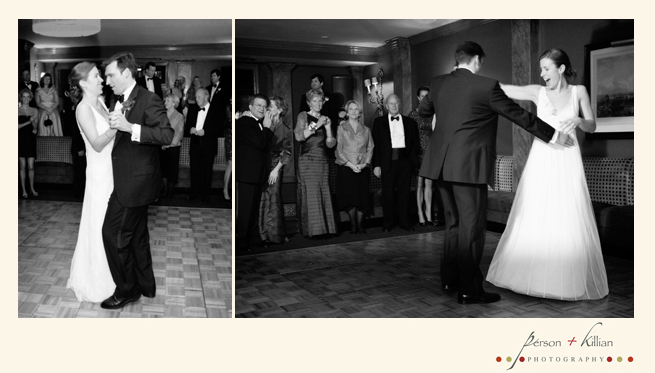 The 2010 winter wedding season kicked off for Person + Killian Photography at the Taj Boston Hotel. Kelly and Gavin had a spectacular day starting with a morning at the Taj. 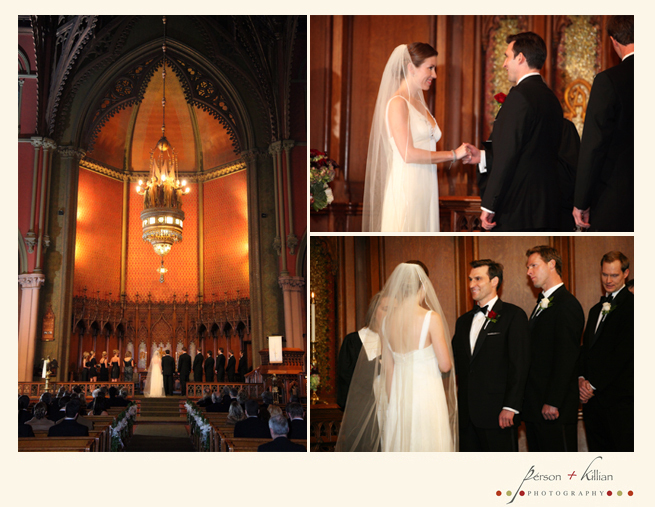 The lovely couple, along with their closest friends and family, walked down Newbury Street to their ceremony at the always breath-taking Church of the Covenant. 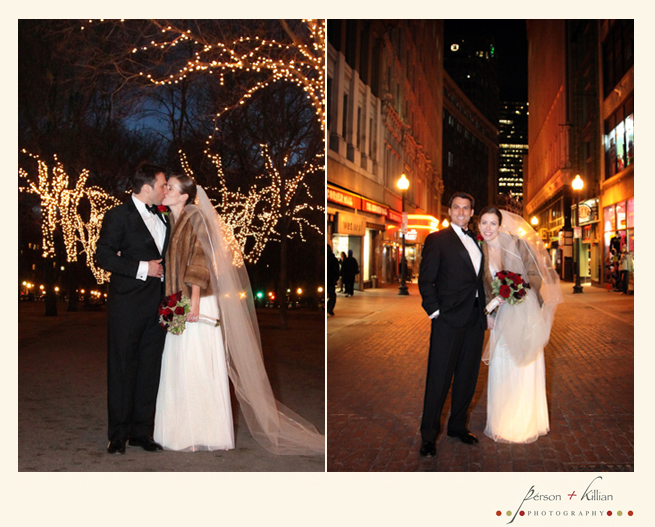 After the ceremony, formal photos were taken at the Commonwealth Avenue Mall, which was illuminated by the white lights lining the Back Bay. 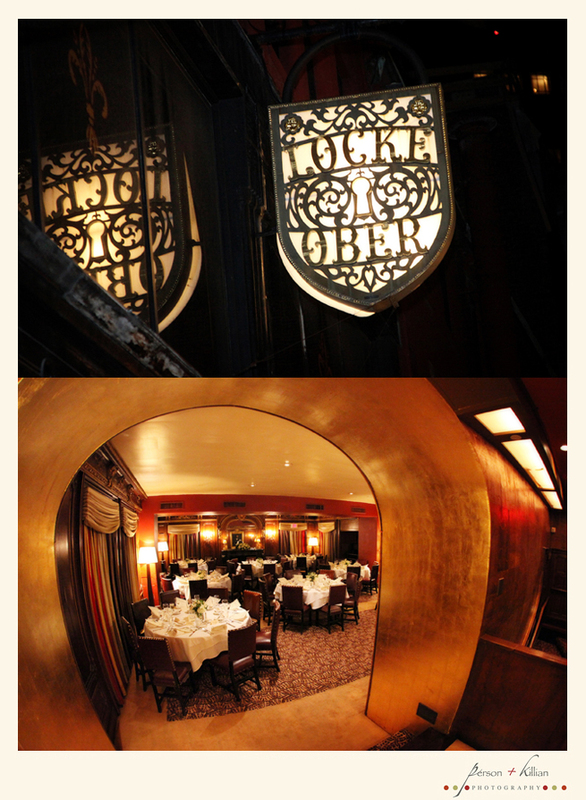 Cocktail hour and an elegant dinner were followed by a night of dancing at Locke-Ober in downtown Boston. 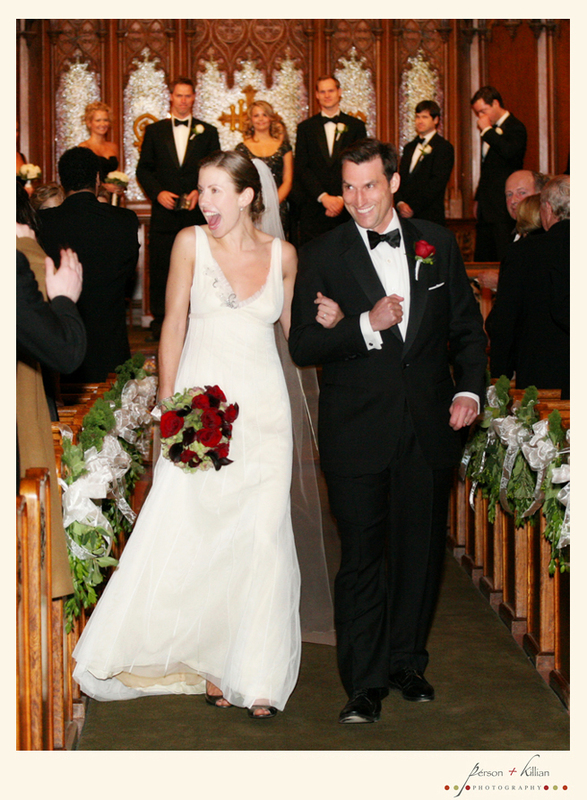 Below are just a few images from their perfect wedding day.